Ships tomorrow if you order in the next 24 hours 56 minutes. Calcium and magnesium are two of the most important minerals in the human body. Calcium is key for strong, healthy bones, and magnesium plays a role in over 300 reactions in your body. When you add zinc to the fold, you've got an ideal combination of nutrients for optimal health and wellness. 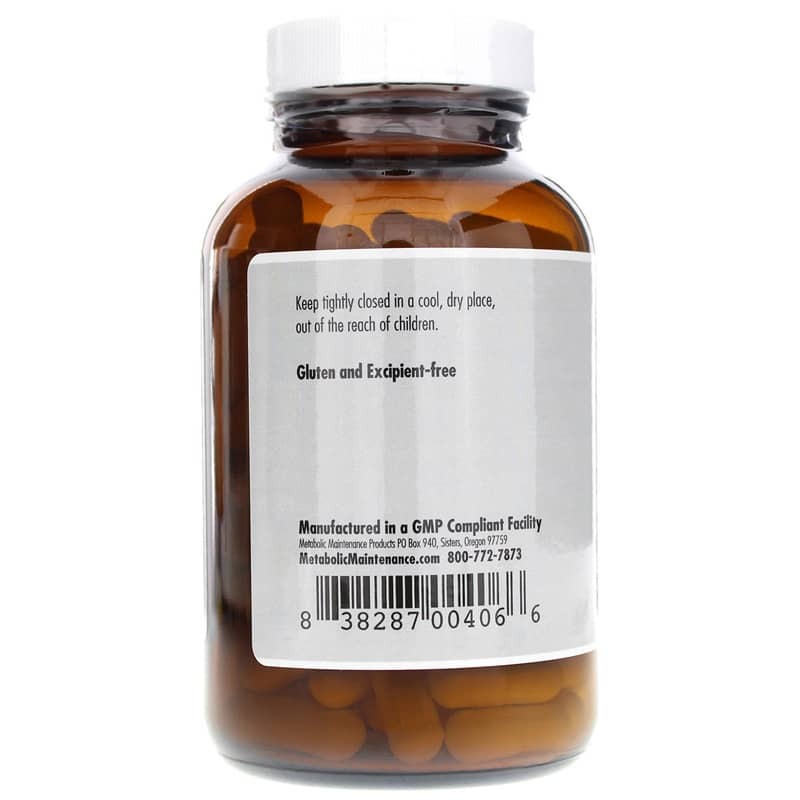 Cal/Mag/Zinc Complex with Vitamin D from Metabolic Maintenance delivers healthy doses of these minerals to provide a number of health benefits, including support for healthier bones. Make sure your body has the minerals it needs to function correctly. 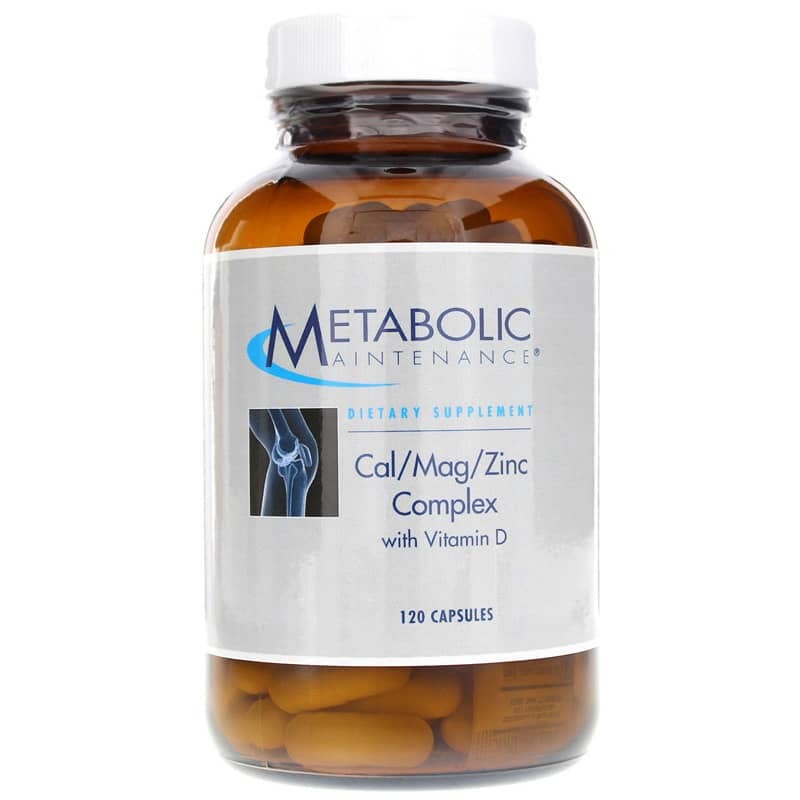 Metabolic Maintenance Cal/Mag/Zinc Complex with Vitamin D supports strong bones, healthy antioxidant activity, and a happier, overall healthier you. Try it today! Adults: Use as directed by your healthcare professional. 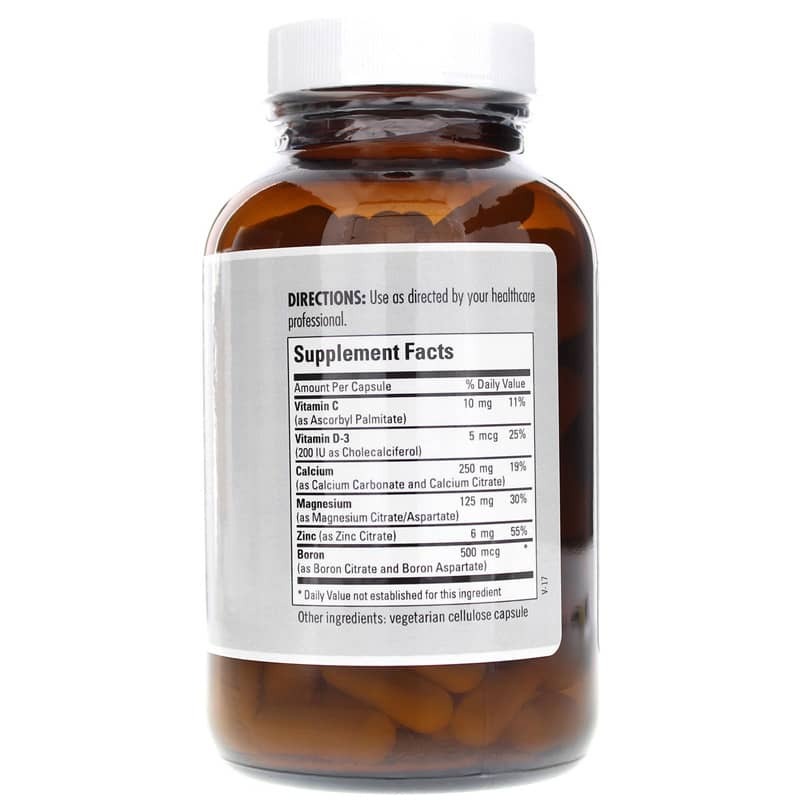 Natural Healthy Concepts is fast, efficient and with great prices on items I need.